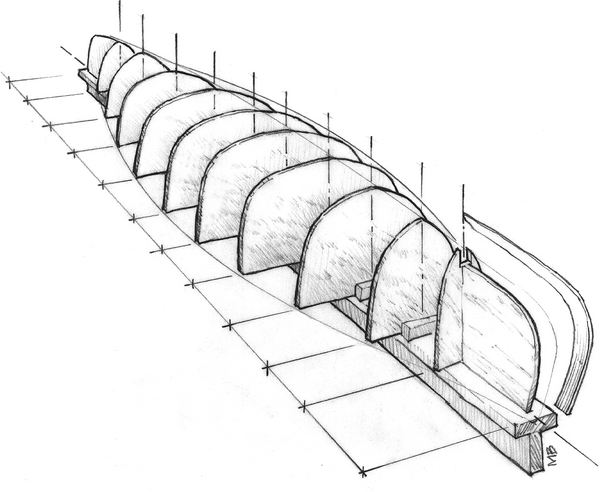 Cover Photos: Our special issue on building features practical and simple techniques. This entry was posted in Arts & Crafts and tagged #10, 36, clipboard, cover story, Epoxyworks #10, Epoxyworks #36, mailbox, paddle, small projects, Spring 2012, strip-plank, Tom Pawlak, Winter 1998 on July 3, 2015 by ewadmin. 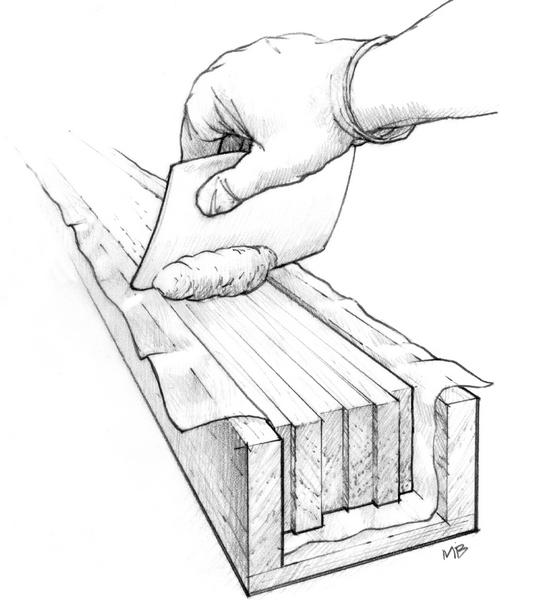 Editor’s note: to learn more about building the strip plank mailbox, paddle or clipboard in the featured image (above), see Start off Simple. 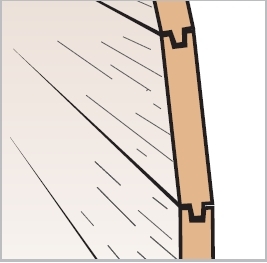 Cover Photo: Strip construction is detailed throughout Epoxyworks #10. 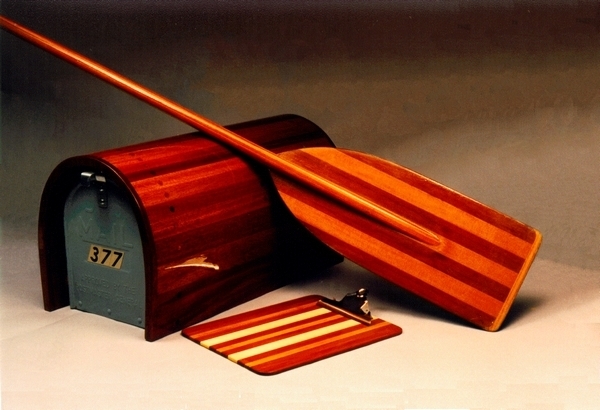 This entry was posted in Boat Construction, Canoe & Kayak Construction and tagged #10, Captain James R. Watson, cover story, Epoxyworks #10, strip planking, strip-plank, stripper canoe, stripper kayak, Winter 1998 on July 21, 2014 by ewadmin. 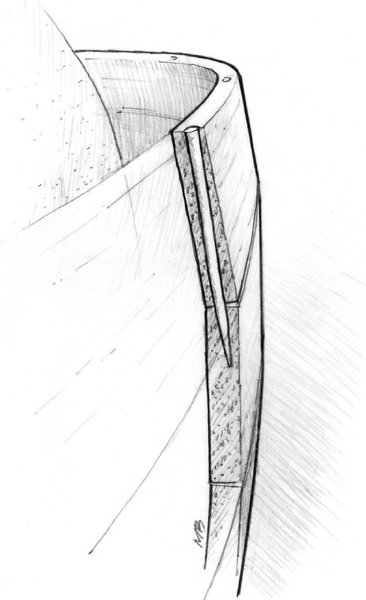 This entry was posted in Boat Construction, Canoe & Kayak Construction, Wooden Boat Construction and tagged #10, Captain James R. Watson, Epoxyworks #10, strip planking, Winter 1998 on July 19, 2014 by ewadmin. 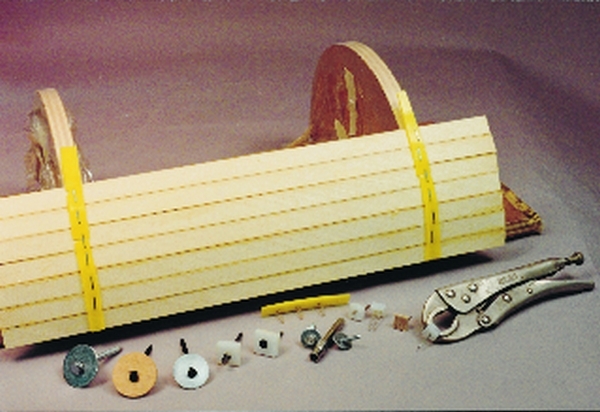 This entry was posted in Boat Construction, Wooden Boat Construction and tagged #10, Epoxyworks #10, planking methods, strip planking, Winter 1998 on July 18, 2014 by ewadmin. 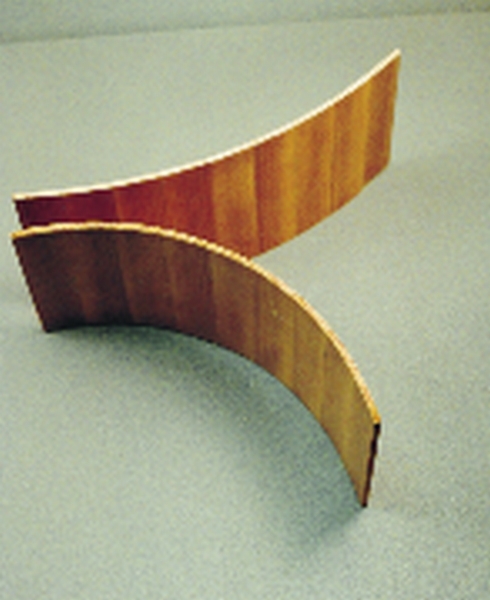 This entry was posted in Canoe & Kayak Construction and tagged #10, Brian Knight, Epoxyworks #10, strip planking, tight bends, Winter 1998 on July 16, 2014 by ewadmin. 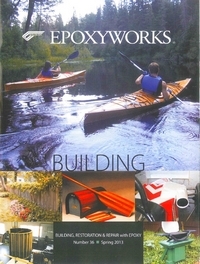 This entry was posted in Boat Construction, Shop Tricks, Wooden Boat Construction and tagged #10, Epoxyworks #10, strip planking, Tom Pawlak, Winter 1998 on July 15, 2014 by ewadmin. 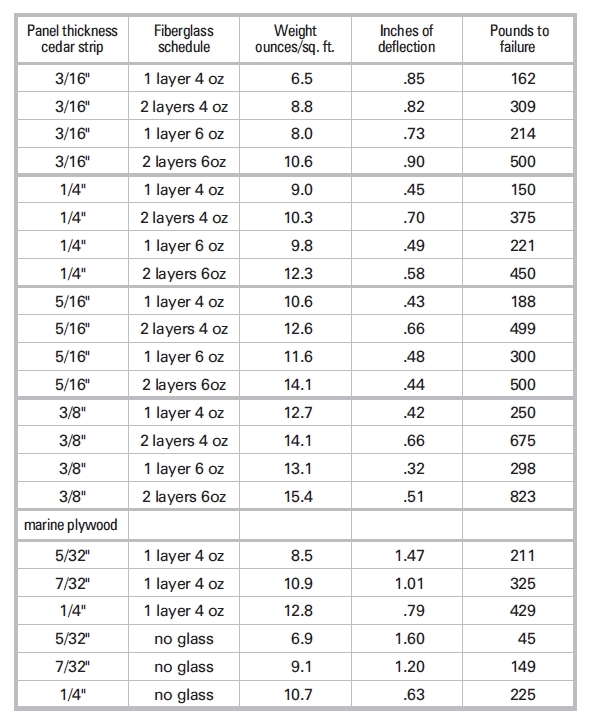 This entry was posted in Canoe & Kayak Construction, Materials Testing, Shop Tricks and tagged #10, Epoxyworks #10, strip planking, Tom Pawlak, Winter 1998 on July 12, 2014 by ewadmin.